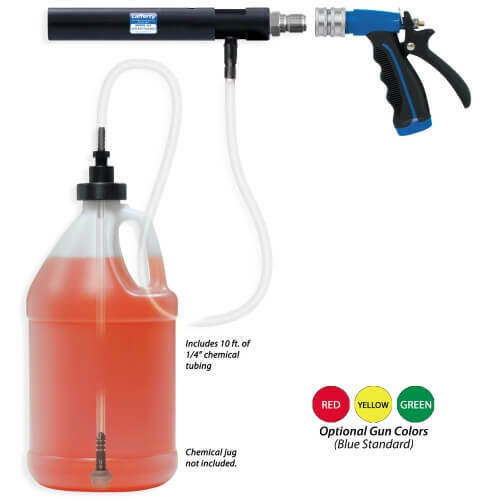 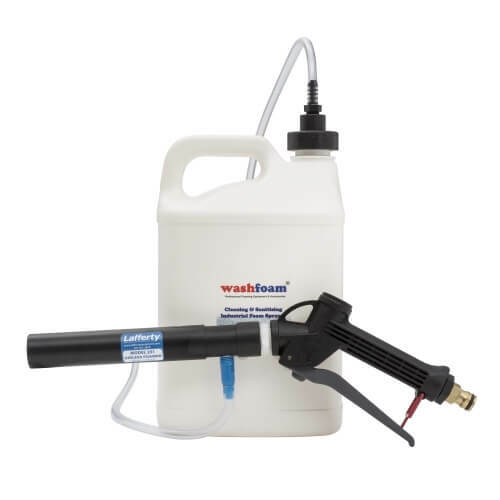 Industrial grade adjustable spray gun, suitable for car & truck wash, general cleaning and sanitising. 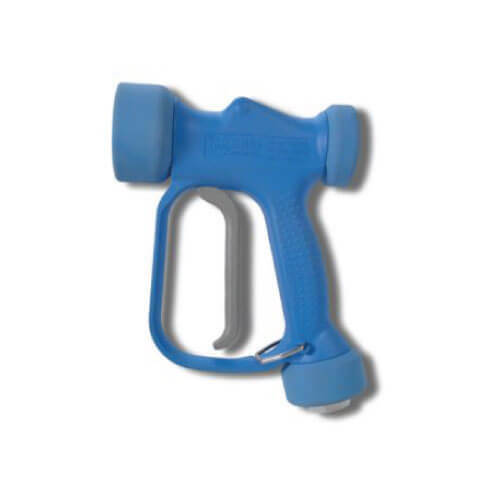 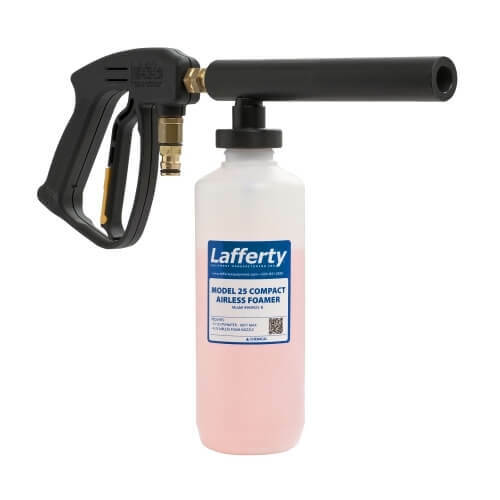 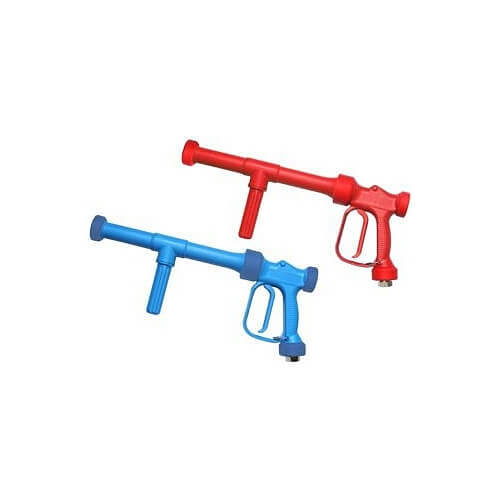 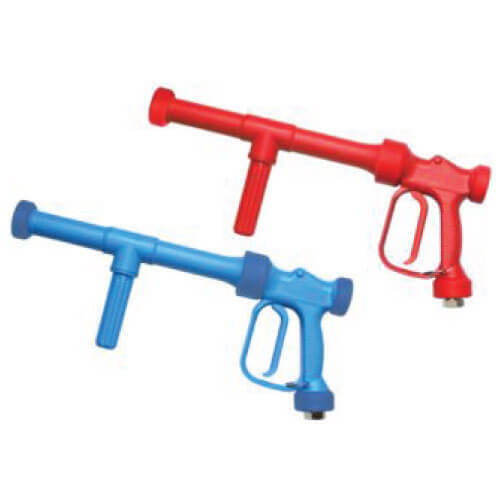 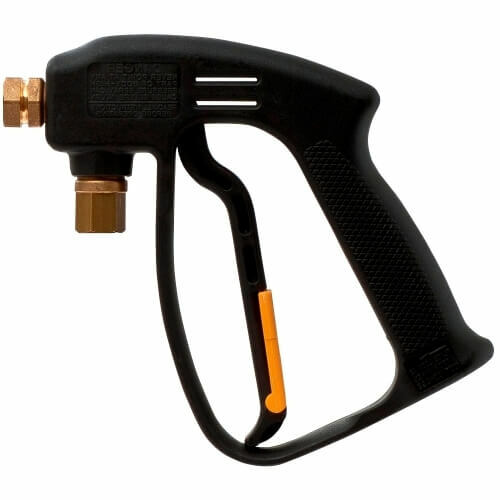 Popular industrial grade spray gun made of brass and reinforced nylon materials. 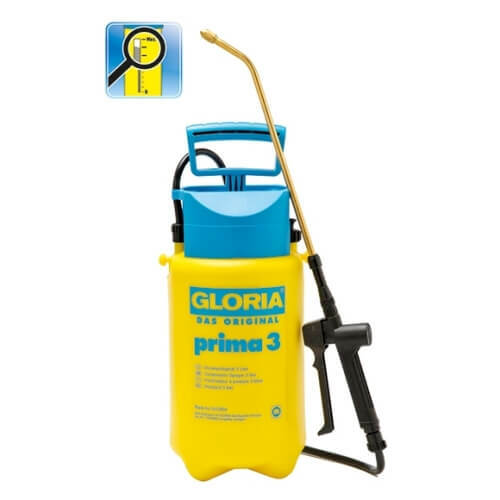 Recommended for degreasing, auto detailing, sanitising, cleaning & pest control. 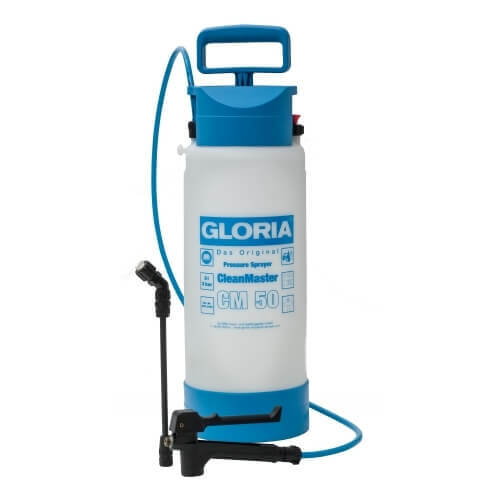 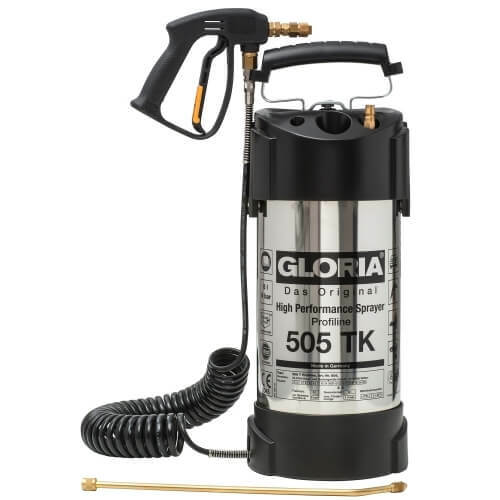 These sprayers are resistant to most solvent/petroleum based solutions and are designed to provide a perfect spraying angle with a fine pattern and precise output amount. 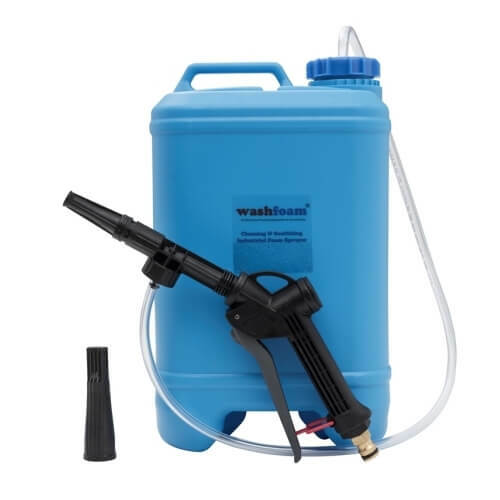 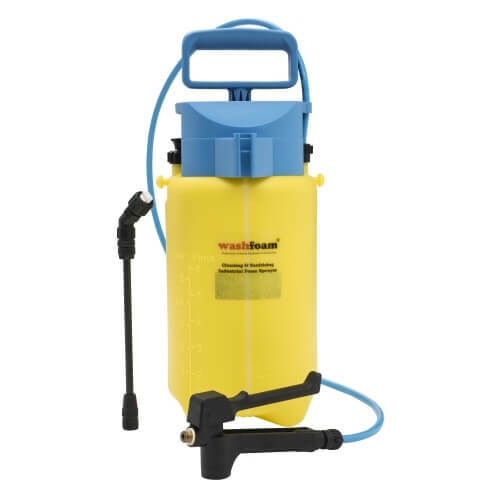 Integrated with a Dual Pressuring System, which means the sprayer has the ability to be pressurised via the hand pump or an air compressor for quicker pressuring. 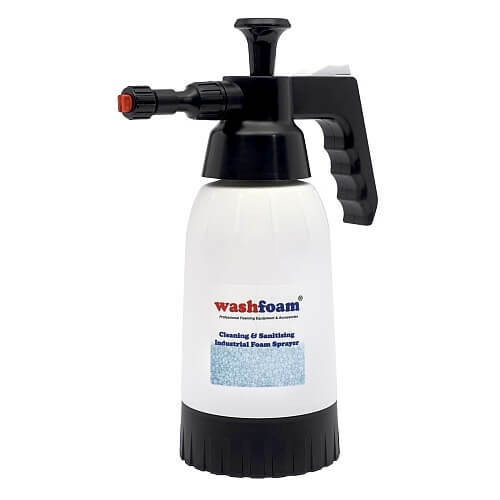 Apply foam based chemicals for a better result! 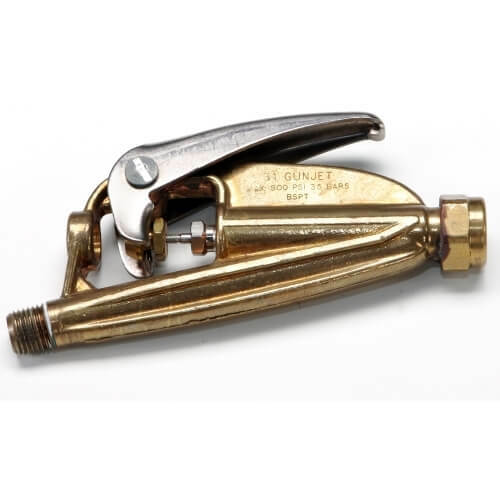 Versatile professional adjustable brass trigger can be used for different applications such as cleaning, sanitising, car & truck detailing and pest control.